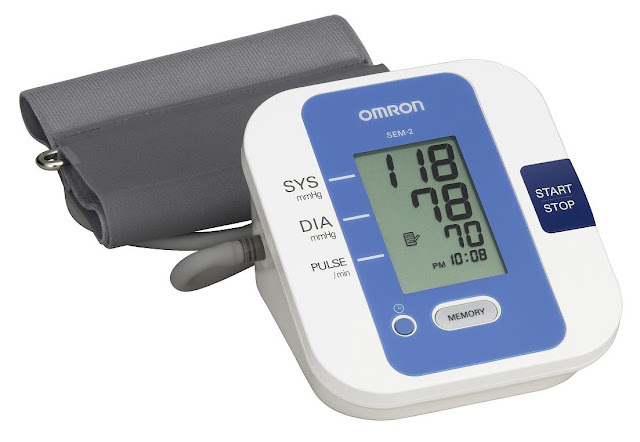 Another amazing feature have been unveiled and confirmed with latest Samasung Galaxy S9 and S9+, this is so amazing and outstanding having a smartphone that can measure blood pressure with it optical sensor. So going always to clinic or hospital might not be necessary as you have a smartphone can do that for you, a lots of features have been confirmed with so called Samsung Galaxy S9 and it brother, it was also reported that it can measure the stress levels. In addition Samsung is planning to expand Bixbi's skill to judge calories of a meal just by looking at it through the camera. Hope you can still remember about the facial recognition feature which is confirmed by security expert to be the best and now new feature is here dabbling into medical field. This new technology was co-developed with the University of California San Fransisco in collaboration dubbed My BP Lap. “That’s why we developed a revolutionary optical sensor in the Galaxy S9 and S9+. We are pleased to be partnering with UCSF to utilize this sensor and contribute to research that will provide our users with crucial and meaningful feedback about their health,”. The My BP Lap app will be available on Google playstore on March 15. Users will be able to gain a better understanding of their stress and blood pressure levels and manage their health more effectively. So we can say that the latest Samsung Galaxy S9 and S9+ is Multi-profession, technology has really gone so far and many more are still coming.